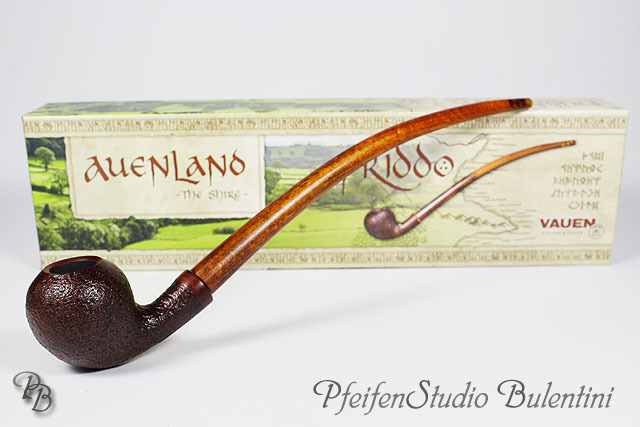 The collection AUENLAND (Shire) consists of three different pipe models, each available in a smooth or sandblasted design. 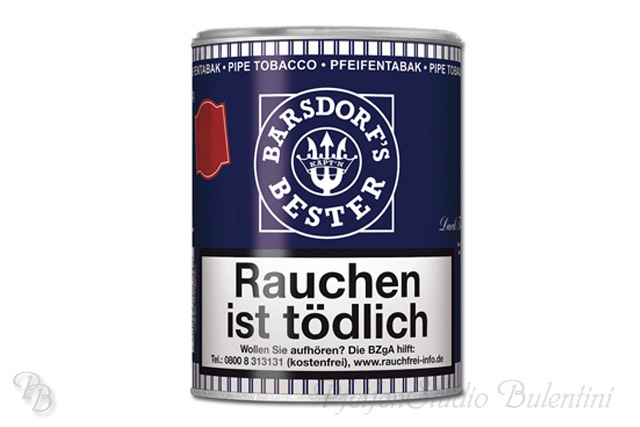 In the long beech wood mouthpiece is an inserted plastic tube for hygienic cleaning. The pipes of the Shire series are delivered in a very attractive packaging.